A new Facebook Group for all those in Australia, NZ, and the near Asia-Pacific area, who love Cornwall and the Cornish. 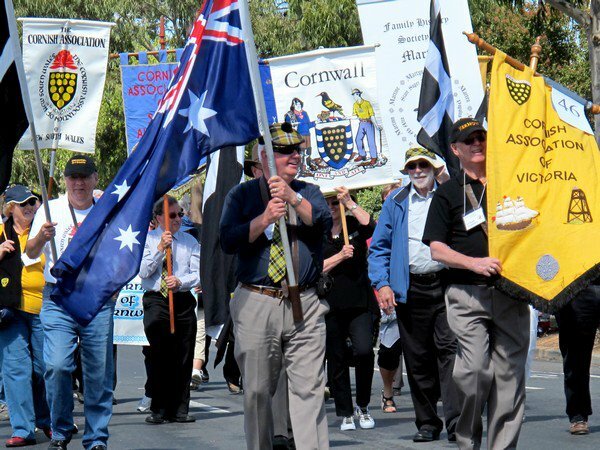 You don’t need to be Cornish, and you don’t need to be a member of a Cornish Association (though many will be, and we are very supportive of the Associations), Cornish by descent? – no problem! .. in fact we would also like to attract those living where one does not exist, plus Cornish expats ‘downunder’ short term, tourists, and a wide range of ages. 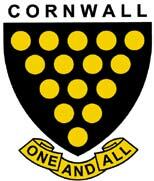 People in Cornwall who have an interest in our region may also wish to join. We hope to become an informal forum for the exchange of news, information, links, events, and positive ideas about the Cornish. Please read “about” before requesting being added. Launched as a Closed Group (all can view, but only members can post) – Join by invitation from an existing member: initially from 10 March, 2014 – email Editor@cornwall24.net for an invite! Once the group is established and operating well it may be opened to self-joining. Chris Dunkerley (Kevrenor) Group Admin.